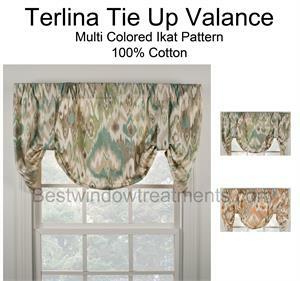 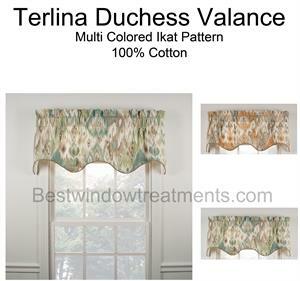 A valance is the perfect window treatment topper to any window. 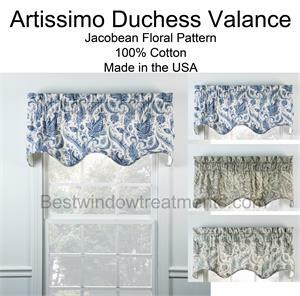 Valances can finish off a grand designed, layered window treatment or just top off a window with blinds to give it a finished look. 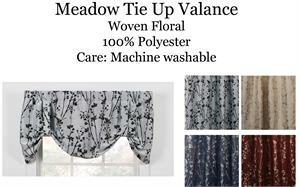 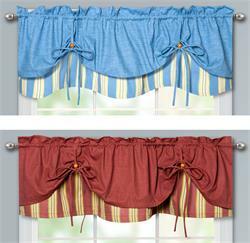 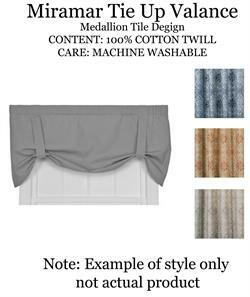 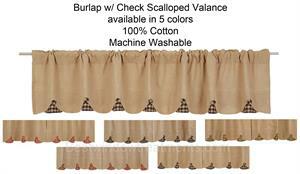 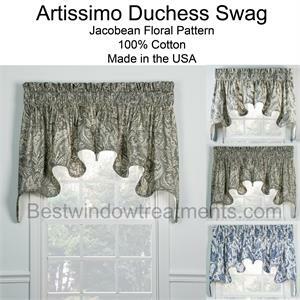 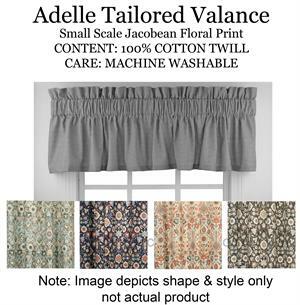 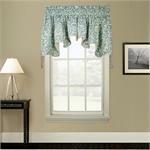 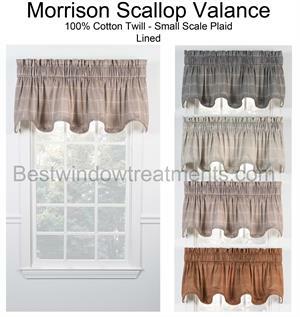 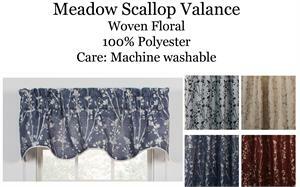 Valances are perfect as bathroom curtains or kitchen window curtains. 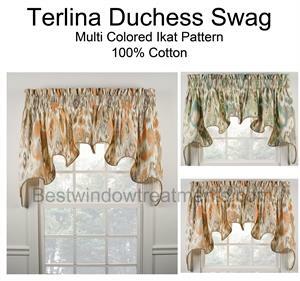 Also, perfect for the kids room - no need to worry about those sticky fingers, when the window treatment is at the top of the window! 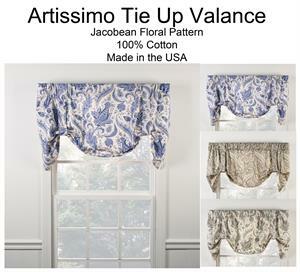 Bring a bit of romantic charm to the bedroom, with a custom valance. 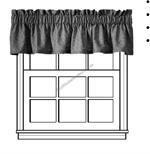 "Just wanted you to know my order arrived today and I am absolutely delighted with it all. 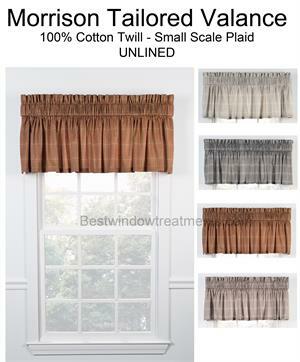 The quality is wonderful & I am very happy with the rod and lamp shade also. 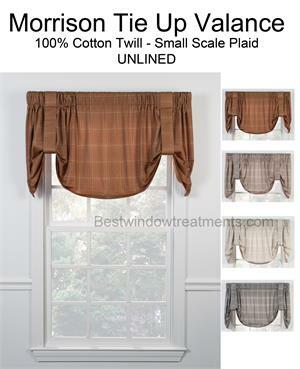 You can be sure I will not hesitate to order again the next time I am in the market for window coverings."